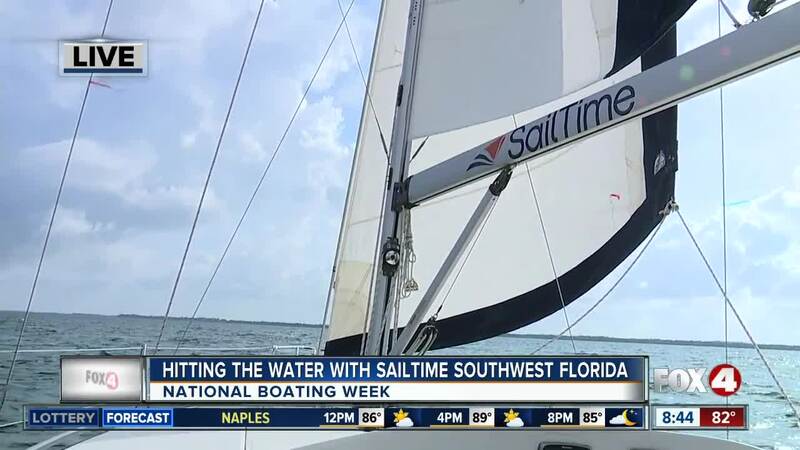 SailTime Southwest Florida in Punta Gorda gives visitors and residents the ability to spend time on the water with family and friends without owning a boat. 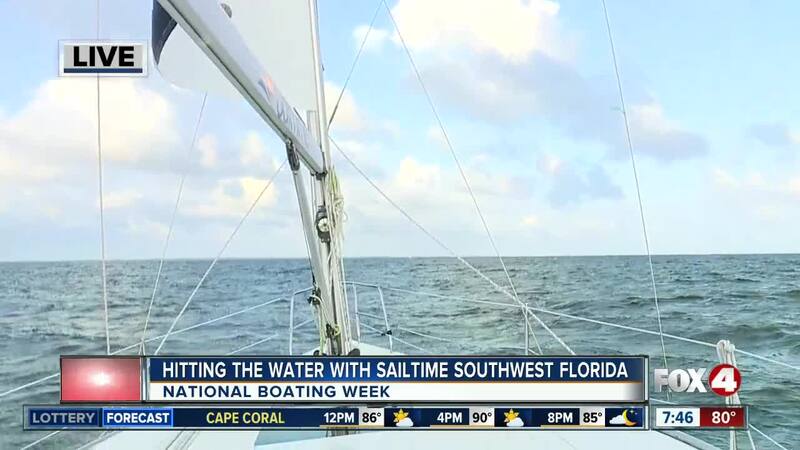 The company's owners Dave and Leesa Thompson started sailing over 12 years ago. Now, they take guests on a cruise through Charlotte Harbour and the Gulf waters of Florida with their new boats that are easy to sail. 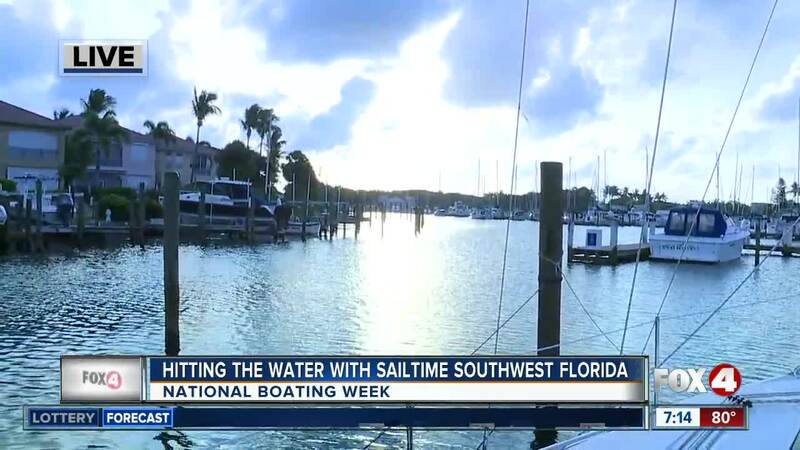 SailTime Southwest Florida is located at the Burnt Store Marina in Punta Gorda. The adress is 3192 Matecumbe Key Road. 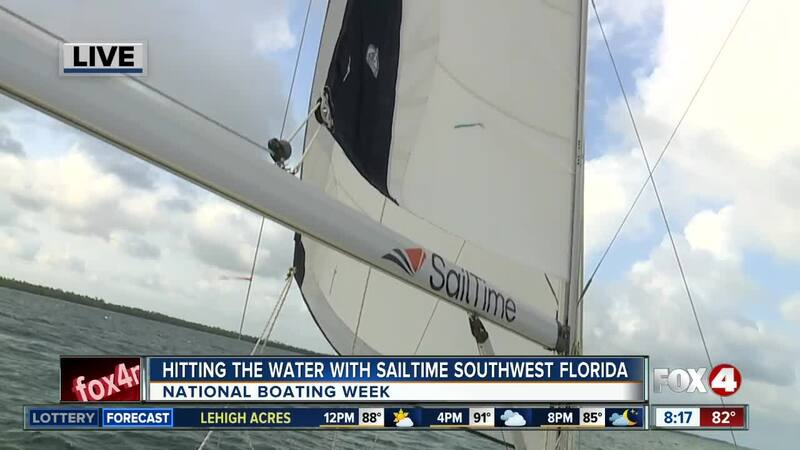 For more details, call (847)-533-5894 or email Dave and Leesa at swflorida@sailtime.com.